The odds of dying accidentally from an opioid overdose have risen to one in 96, surpassing the odds of dying in a motor vehicle crash (one in 103), according to analysis by the National Safety Council. Drug poisoning is now the No. 1 cause of unintentional death in the United States. Every day, more than 100 people die from opioid drugs – 37,814 people every year – and many of these overdoses are from prescription opioid medicine. Many adults prescribed opioids by doctors and subsequently become addicted or move from pills to heroin. Seventy percent of people who have abused prescription painkillers reported getting them from friends or relatives. Most people don't even know that sharing opioids is a felony. People who take opioid painkillers for too long and in doses too large are more at risk of addiction and more likely to die of drug poisoning. The numbers are staggering. 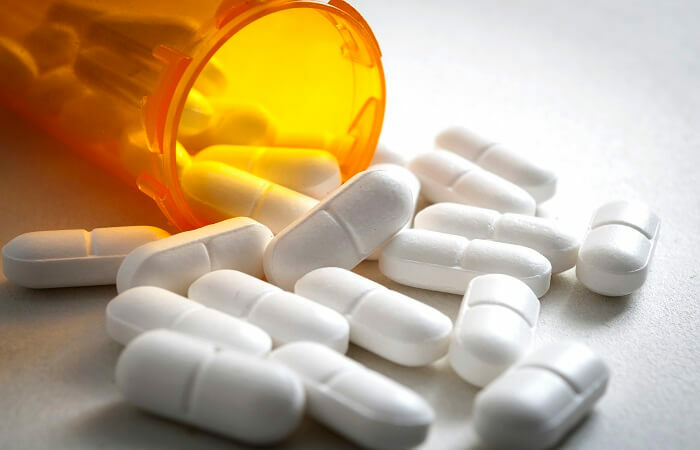 A survey by the Substance Abuse and Medical Health Services Administration says there are 4.3 million nonmedical users of painkillers. Nearly 2 million people have painkiller substance use disorders. "Painkillers don't kill pain. They kill people," says Dr. Don Teater. People think taking opioids is the best way to treat pain. But the reality is other non-addictive medicines are just as effective, including many over-the-counter drugs such as ibuprofen or naproxen. Opioid Drugs include both prescription and illicit drugs. Like heroin, opioid painkillers come from the poppy plant. Receive email updates on preventing prescription drug misuse and overdose. Learn how you can join this initiative to save lives.